Why do we use memoQ? After more than 20 years operating within the translation Industry we have used a wide variety of translation tools and workflow software to increase both our efficiency and quality. Having been involved in, and followed, the on-going development of CAT (Computer Assisted Translation) tools for so long, we consider ourselves well qualified to give an insight into the systems that provide the best services. 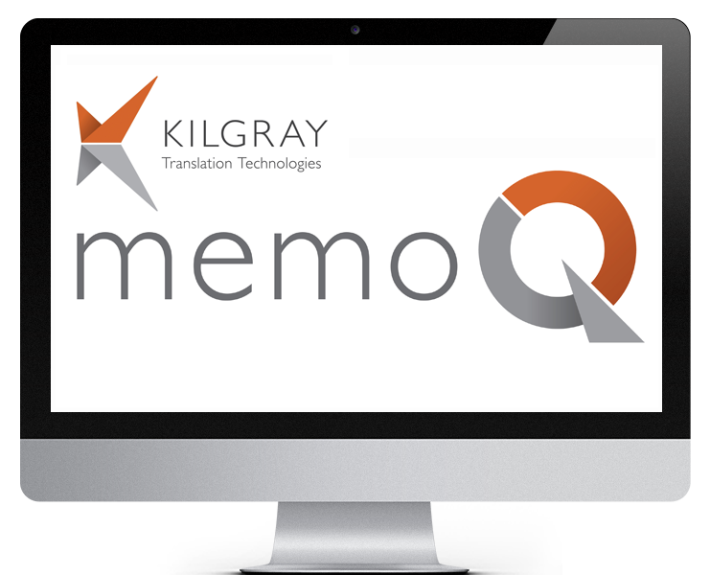 The result of our experience left us with an easy choice, Kilgray’s memoQ. The software is efficient, user friendly, constantly updated to take advantage of new developments in technology, has an excellent support network and is not a direct competitor to language service providers. By using memoQ we are able to generate bespoke translation memories for each client we work for. Every time a project is completed, the resulting translations are added to a memory that can be used to generate translations for future projects that contain the same terminology. Memories allow content to be pretranslated, if a section of text appears in a previous project’s translation then it is automatically inserted into the new project without the need for a translator. Using memories means you can receive a reduced rate for text that has been previously translated.